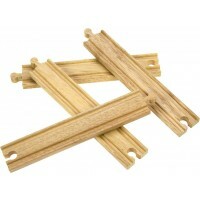 Add a touch of nostalgia to your wooden train set with our Victorian Central Station. 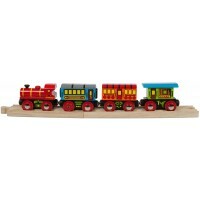 This nostalgic double track station is accessible from all sides and features a retro Victorian design with seats in the centre of the tracks for waiting passengers and two arched roofs made of water-resistant plastic. 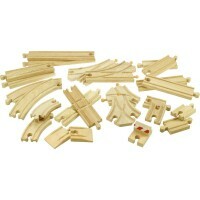 The Victorian Central Station is compatible with all wooden railway sets including Bigjigs and Brio. Pretty and robust. My kids love it! Good qualty product. 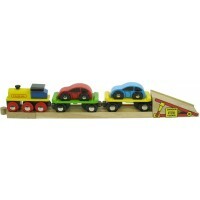 Will be a wonderful addition to any childs wooden railway.